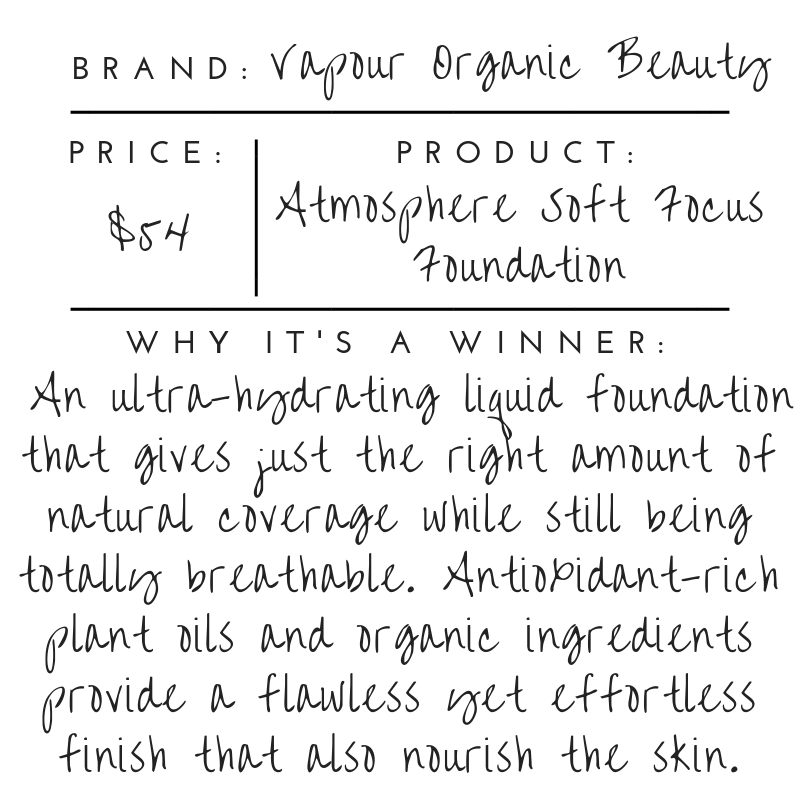 Foundation is so personal in the fact that various formulations work better for certain people, and because you literally slather it on to such a delicate part of your body routinely. I don’t know about you but if I’m painting my face on, I want to know that said paint isn’t saturated with toxic chemicals, such as Quaternanium-15, lead and endocrine disruptors like propylene glycol. Sadly, major drugstore foundations are chock full of them and since skin is the largest organ in the human body, we need to make sure we’re not damaging it with detrimental makeup choices. 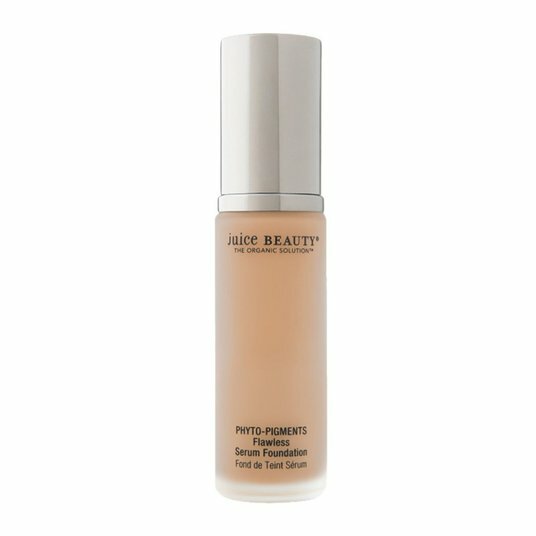 Time to ditch the conventional foundation and treat your skin with a little more care!